The Tokaj Wine Region is situated in north-eastern Hungary, on the south-eastern slopes of the Zemplén mountains. The wine region stretches over 87 kilometres and is 3 to 4 kilometres wide on an area of about 6000 hectares. 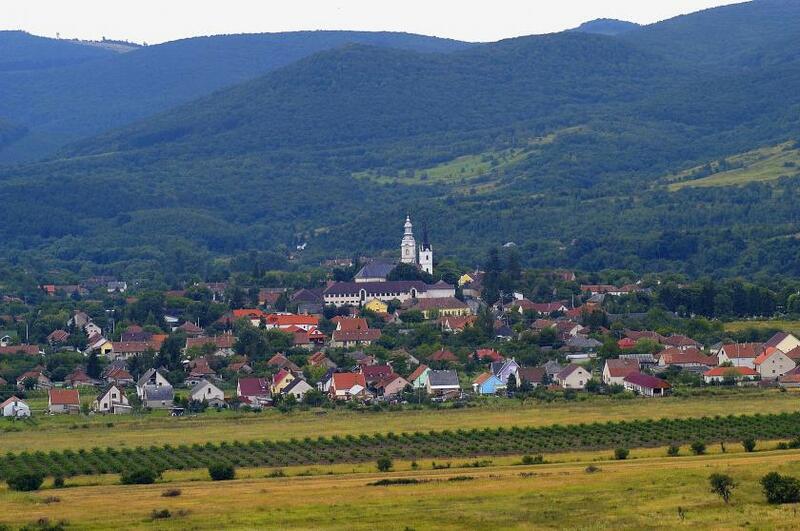 It is bordered by the triangle of the Sátor hill of Sátoraljaújhely and Abaújszántó and the Kopasz hill of Tokaj and includes 27 towns and villages all together. The terroir and microclimate of the Tokaj Wine Region is unique in the world. The concurrence of the long, warm autumn of the continental climate, the excellent southern slopes, the vulcanic terroir (rhyolite, andesite) that is rich in minerals, the proximity and vapour of the Bodrog and Tisza rivers and last but not least the botrytising grape types make it possible to create unique, world class wines in the area. 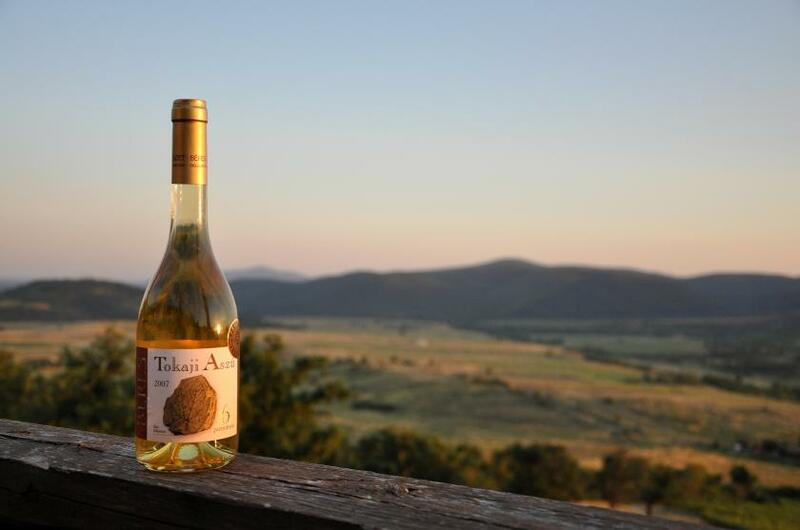 Tokaj was the first closed wine region of the world. The first heydays of the region were in the 17th-19th century. Although the aszú wines resulted by the noble rot brought about by the Botrytis Cinerea fungus may have been made as early as the 16th century, it was in the 1630s that Máté Szepsi Lackó described the basics of the procedures of aszú making. The French monarch, Louis XIV, also known as le Roi-Soleil called the aszú „Vinum Regum, Rex Vinorum” (Wine of Kings, King of Wines) and, among many others, it was also the favourite drink of Goethe and Schubert. During the 19th-20th centuries the wine region went through several crises. First, most of the vineyards fell prey to the phylloxera plague, later the traditional trading routes were lost as the result of redrawing the map of Central Europe following the First World War and finally the Communist regime made both quality grape production and winemaking impossible. These factors led to the tragic loss of the glorious image and reputation of the Tokaj wines. After the fall of Communism the traditional, ancient wineries revived, Hungarian and foreign wine producers appeared. It was their investments and developments that brought about Tokaj’s renaissance. 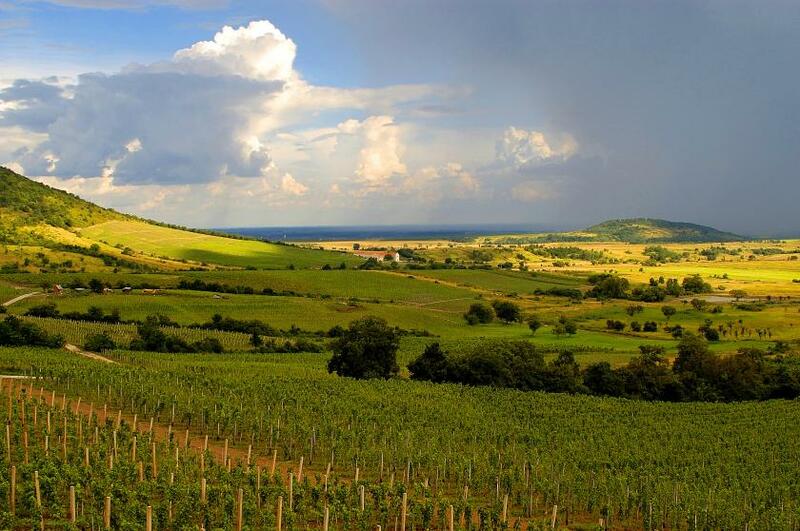 In 2002 the Tokaj Wine Region became part of the UNESCO World Heritage. In accordance with the legal regulations only wines made from six types of white grape may be sold as Tokaj wine: the traditional Furmint grown on 60 per cent of Tokaj, this type is the most prone to botrytise and has plenty of acidity, followed by the elegant, less acidic Hárslevelű, grown on 30 per cent of the region, the fragrant Yellow muscatelof southern French origin, grown on 5 per cent of the region while the remaining 5 per cent of the area is covered by Zéta, Kövérszőlő and Kabar - mostly used for making aszú. Therefore, while a Tokaj wine may only be white, the spectrum of wine styles is wide and exciting. Wine lovers can discover a wide variety of their much favoured drink: starting from the light, reductive and cuvée types, up to the full bodied, aged sigle vineyard selections, from dry wines to the sweetest aszú and eszencia. Visitors are charmed by the beauty of the surrounding nature, the hospitable locals and the excellent wines throughout the year. Erdőbénye is one of the oldest settlements in Tokaj Wine Region and it used to be centre of producing Tokaj wines in days of yore. It was in Erdőbénye where the petrified print of leaves of the miocene vine, the Vitis Tokaiensis was found. This finding also proves that vine is an indigenous plant in Erdőbénye. The clay dishes found in the Etruscan tombs in the outskirts of the village also imply that wine was produced in the area as early as Roman times. It later became a market town. Erdőbénye has been regarded as an ethnically Hungarian village since the Hungarian conquest of the Carpathian basin and it was first mentioned in the records in 1404. The village was once famous for its coopers who mostly supplied the wine makers and wine traders of the Tokaj Wine Region with their barrels and the place has retained the tradition of coopers and wood carvers to date. Few wine lovers know that the production of the first aszú wine is also connected to Erdőbénye, through the Calvinist minister, Máté Laczkó Szepsi. Tradition holds that in 1631 he made the first aszú for Zsuzsanna Lortántffy, wife of the then Prince of Transylvania. In fact, the tradition of aszú making in the wine region reaches back to earlier times. The legend of Fair Magita is also related to Erdőbénye. The story goes that the house of the beautiful daughter of a local landlord was a well-known shelter during the times of Turkish rule and she risked her own life when providing hideaways for Hungarian fighters. Two Turkish veziers fell for the beauty of the girl who trapped them and locked them in a cellar. The infuriated Turkish troops burned down the village, drove the Hungarians away and buried fair Magita alive. However, she had other admirers in the Turkish camp and when the astute vezier Suta dug Magitas grave he made sure it was above a cellar, thus the girl could get down in the cellar and escape. In the meantime the two veziers managed to break free from the cellar and pursued Magita again. The fugitive beauty drowned in the lake outside the village and her pursuers met the same fate. On learning the sad news the Turks grimly left the area, never to return again. This is how the village escaped from foreign rule. For further information on local sights, please visit the Erdőbénye website. Visitors can choose from a wide choice of accommodation and restaurants. Countless colourful programmes will provide you with unforgettable moments.